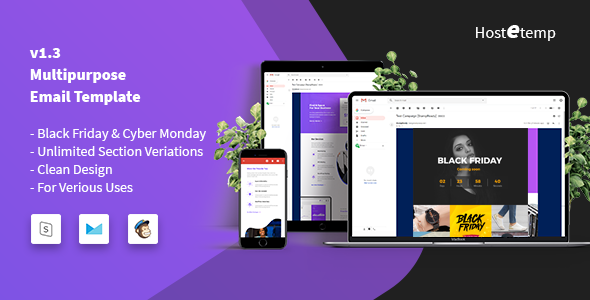 ForumUS phpbb styles is a Premium, Modern, Clean and Responsive phpBB Styles with 3.1 and 3.2 phpbb Version / Themes including 2 Styles with 24 Different Colors and 5 Exclusive Header Styles. Anyone can easily update/edit/integrate any of our phpbb3 style/theme in their phpbb forum to follow our Well Sorted Documentation. Phpbb3 is an open source forum management CMS that ar wide used for forum management. If you’re finding out a Responsive phpBB Themes therefore this post for you. during this post we’ll show you ten Best Responsive phpBB Themes for 2017. 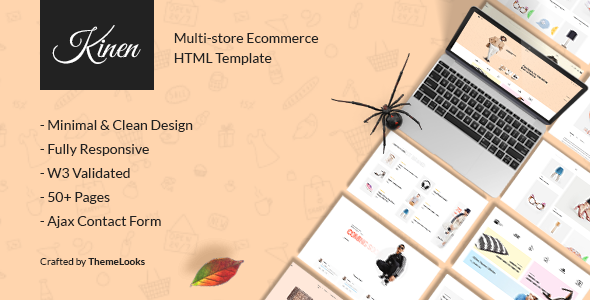 ForumUS phpbb 3 styles comes with advanced customization options and a light-weight CMS answer out there via the coreframe extension, that is well engineered into phpBB and is certain to create your forum stand out from the crowd! The primary aim of ForumUS is to become your go-tool for phpBB3.2 forum set-up and customization! 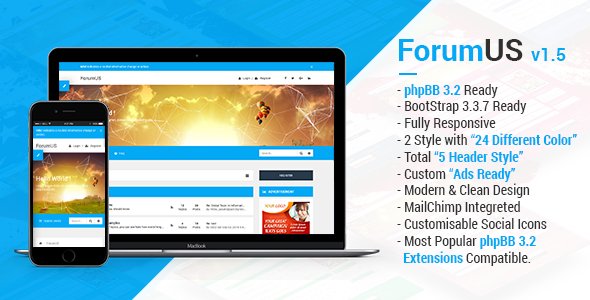 Buy ForumUS phpbb styles and start Your forum. this is best phpBB Themes with responsive, distinctive style awful premium trying phpBB3 designs. this phpBB Theme designs ar compatible with latest version of phpBB forum software package. 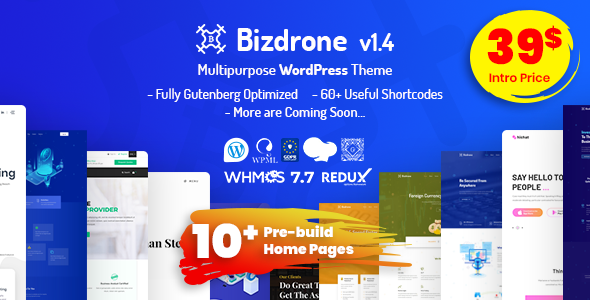 This distinctive forum theme is expeditiously written for optimum performance and designed to produce a efficient update expertise whereas maintaining complete compatibility with newer phpBB versions and third party extensions. At the core of ForumUS phpbb3 styles runs the powerful admin extension, a prime framework for phpBB style customization, development and content management. ForumUS – the themes delivery rather more than simply a pretty style for your forum! Cyber Monday Deals 2018 !!! Black Friday Deals promo 2018 !! !